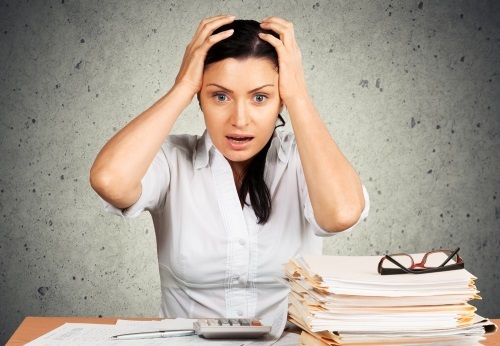 It’s no secret that dealing with credit card debt can be overwhelming and stressful. If you've fallen behind on your bills, your phone may be ringing off the hook with calls from creditors and debt collectors. You may also have seen ads on TV promising to cut your debt in half, and you're wondering, can this be true? It might sound too good to be true, but the truth is that it is possible to convince your creditors to forgive some of your debt. A good debt settlement company can work with you and guide you through the process of proving your inability to pay the total debt and show that you can pay an agreed upon amount. 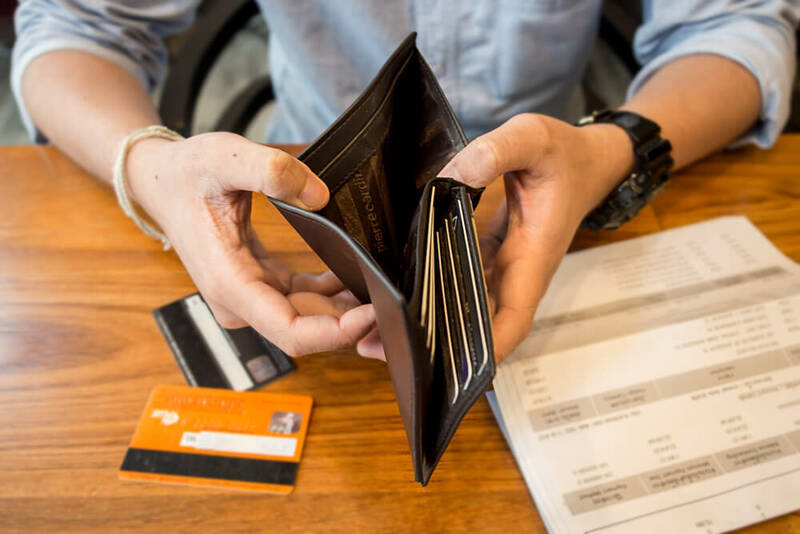 You have a much better chance of negotiating a settlement if your account is delinquent (meaning you haven't paid in a few months but have not yet defaulted) than if it has already been sent to collections. When a debt goes into collections, it creates a second negative comment on your credit report, on top of the original missed payments. Show your interest in making a settlement work and paying what you can by staying on top of the situation before you stop paying. Before you try to negotiate you need to be prepared. Go over your monthly expenses. You should explain to the creditors why you’re behind and where else your money has to go each month. If you can persuasively demonstrate that you can’t pay in full, they may be willing to accept partial payment instead of nothing. Figure out how much you can afford to pay. Creditors expect you to pay immediately after a settlement has been negotiated. 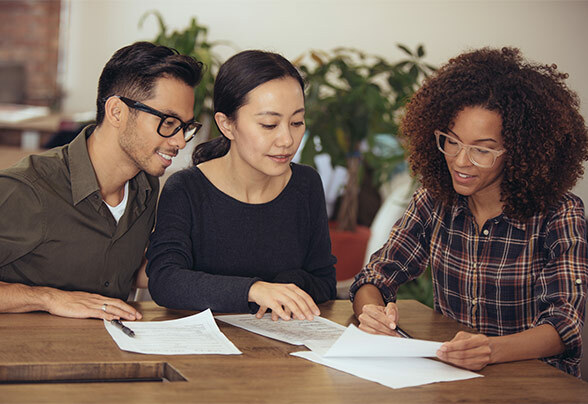 If you need to save some money in order to be able to make an offer, then wait a few months before calling to negotiate, or work with a top debt settlement company to set up a monthly savings amount that will be substantial enough to negotiate with. Don't say yes to the first offer you are presented. Keep in mind that most successful negotiations require multiple rounds of offers and counteroffers. Tell the representative if you can pay in one lump sum. Creditors prefer this to smaller payments made over time and it gives you added negotiating leverage. Ask to speak to a supervisor if your request is denied. Another negotiating point is what the creditor will report to the credit agencies. Ask them to delete your account after you make the payment. If they say they can't do that, ask to speak to someone who can. If they still refuse, then ask them to report the account as "satisfied in full," or at the very least, "paid" or "closed." Once you've agreed on a settlement, don’t send any money until you receive a written copy of your agreement. Ask them to fax or email you a letter stating that once you make the payment you will be absolved of any future obligation for the debt. If you've discussed the credit reporting, ask for that to be included, as well. Prefer to walk through the process with a debt settlement company by your side? Read up on the best debt consolidation and settlement companies to find the one that works best for you.